We are so proud to share with you that we have delivered 5 MILLION MEALS to people in need! Whether you donated food, supported us financially, volunteered your time, or served meals at our partner charities, we are truly grateful. But there is so much more to do! With your help, we can continue nourishing London’s most vulnerable and keeping our world free of waste. Thank you again to all of our amazing partners – we can’t do it without you. Will you help us to deliver 5 million more meals? 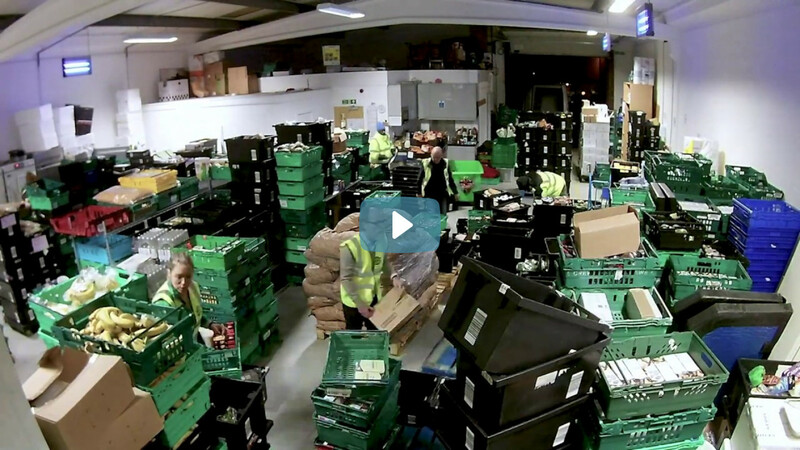 Wondering how we rescue 10,000 meals each day? Rapid Food Rescue! With beautiful produce donated by the generous market traders at New Covent Garden Market, New Spitalfields Market, and many other partners we make sure healthy food is delivered to those who need it most. 9 million meals are missed each month by Londoners who are food insecure. 13 million meals are wasted each month by food businesses. Help us match waste and want. 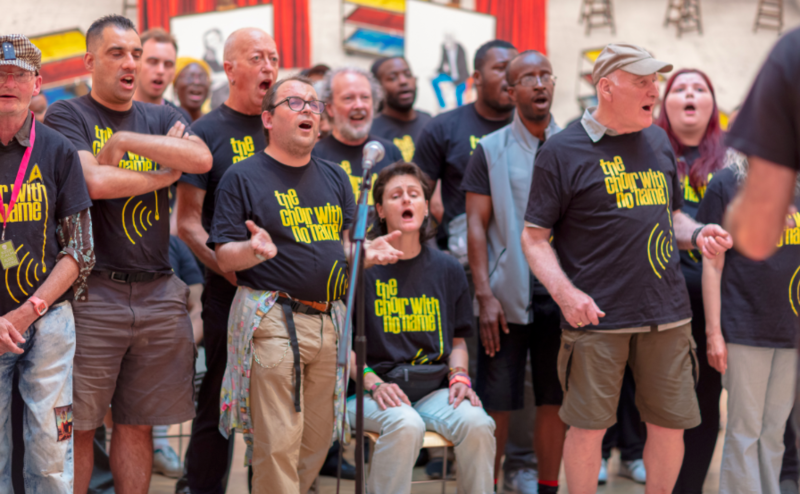 On evenings when Londoners facing adversity come together to practice songs like Happy Together, City Harvest delivers warm meals to be served to make it just a little bit happier. Read the Full Story Here. 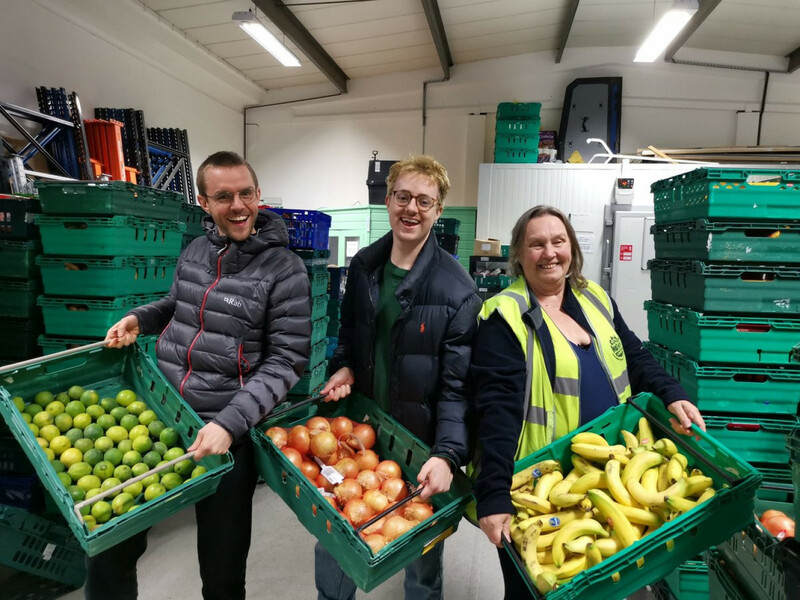 Read our latest story by City Harvest's resident journalist Sue Fox about our wonderful collaboration with the brilliant team at Fruitful PIP which is about so much more than smoothies. EDUCATING AND COLLECTING AT SUSTAINABLE FOOD EVENTS. City Harvest rescued almost 11 tonnes of food, enough food for 26,000 meals from the International Food Expo in March. City Harvest CEO Laura Winningham spoke on the final panel on the subjects of food waste & sustainability. Food donated by the Free From Awards event enabled us to deliver almost 1500 meals around London. SPREADING THE WORD ABOUT FOOD RESCUE. 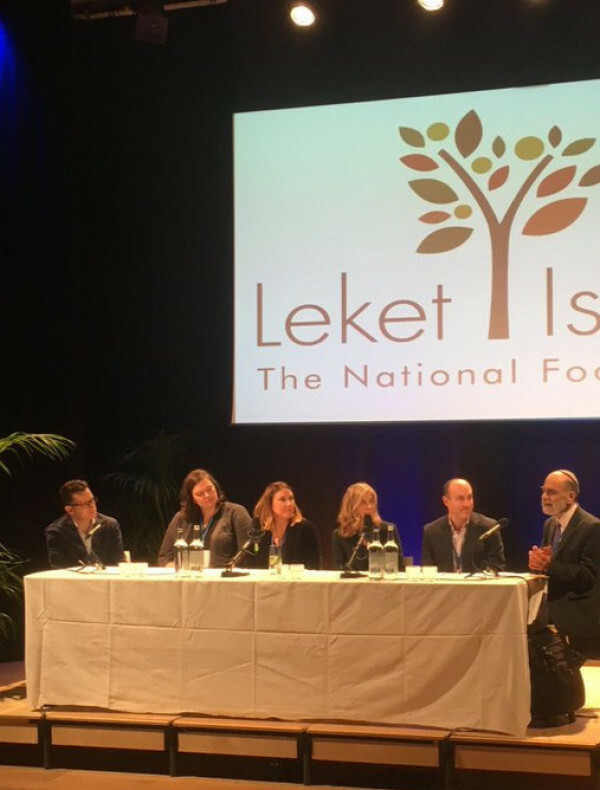 City Harvest joined the CEO of Leket, Israel's national food bank, and other prominent individuals to discuss ways in which food redistribution and food technology can be used to tackle food insecurity and food poverty. Leket has been a leader in the food rescue world for 15 years, and shared best practices with City Harvest when we launched in London. RECEIVING RECOGNITION FOR OUR WORK. City Harvest CEO, Laura Winningham, was celebrated as a winner of the 'Women in Food' category at the Urban Food Awards for her work in the field of sustainable food while City Harvest was commended by the Mayor as a Surplus Superstar. Laura participated in a panel describing the City Harvest journey. 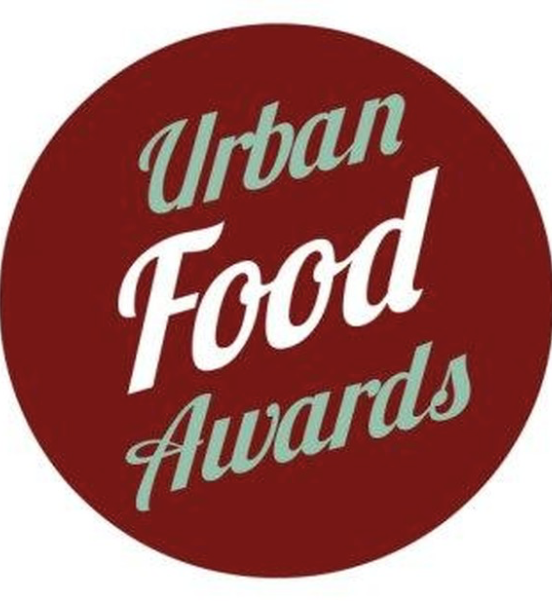 Read about the Urban Food Award winners here. 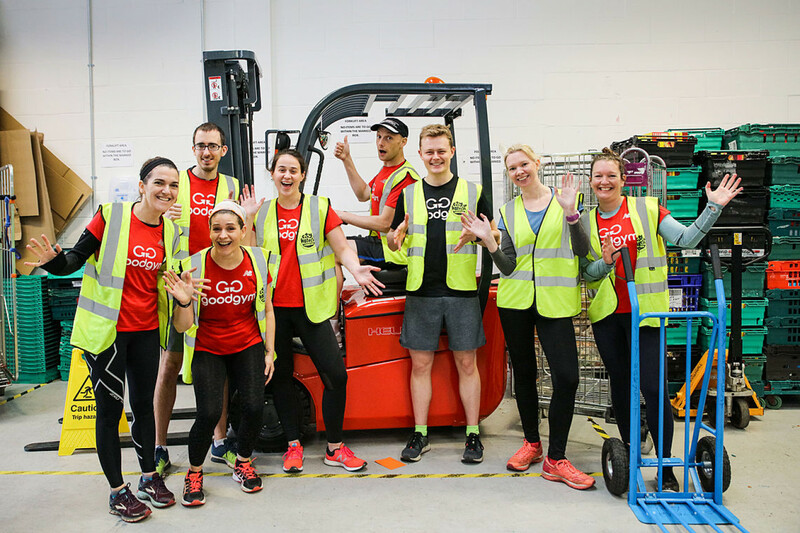 Our friends Goodgym (Do Good, Get Fit!) are an amazing community of runners who get fit while doing volunteer work. Last week they ran to our warehouse! 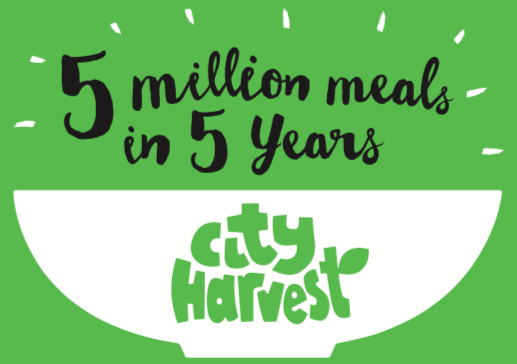 Check out their report on their experience making a difference with City Harvest. An amazing effort by the Godolphin & Latymer School Green Team who helped put surplus food to good use to feed the hungry in London. We know that in their future careers these young women will be thinking about sustainability and all the large and small ways one can make a difference in London. London's Vegan Zero Waste Market is back again on April 13th and City Harvest will be there to collect any unused food and get it to those in need. 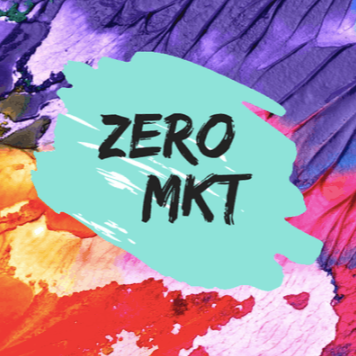 The Zero Mkt is a not-for-profit initiative showcasing various vegan food and drink vendors, eco-friendly products, and sustainable clothing. 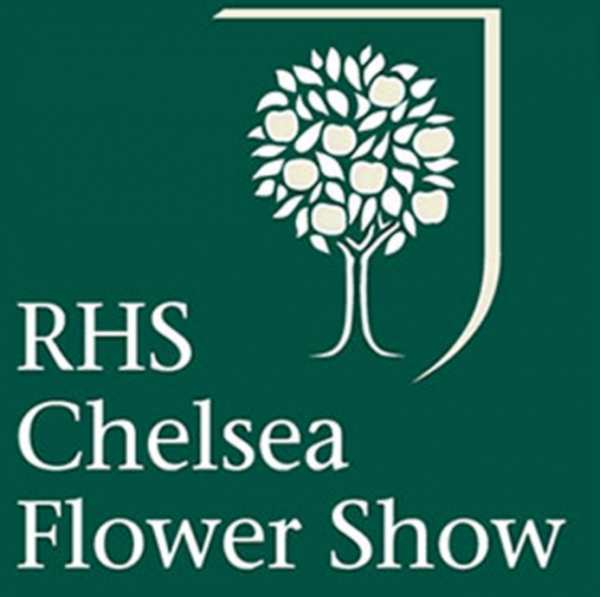 For all those that want to learn about reducing waste and protecting the planet, City Harvest is proud to have a presence in the Discovery Zone at this years RHS Chelsea Flower Show, the world-renowned, glamorous and quintessentially British day out. Thousands of Londoners benefit at the end of the show when City Harvest vans transport any unused food to charities across London. Award winning landscape architect Damien Michel will be generously designing City Harvest's garden exhibit. 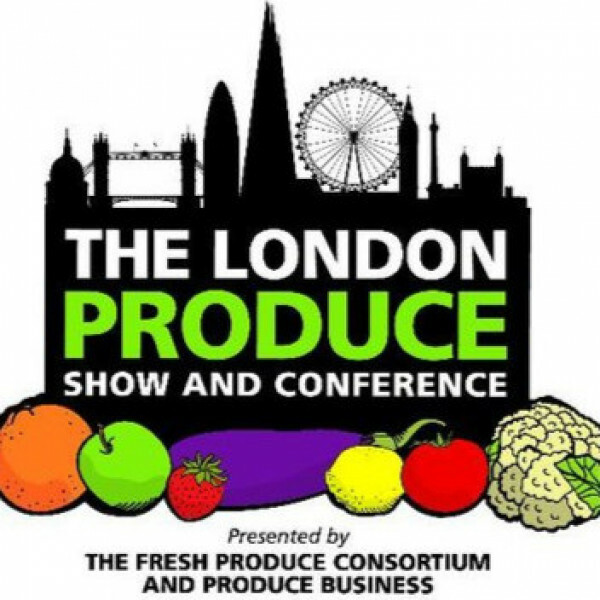 City Harvest will also have a booth at the London Produce Show on June 6th at Grosvenor House. 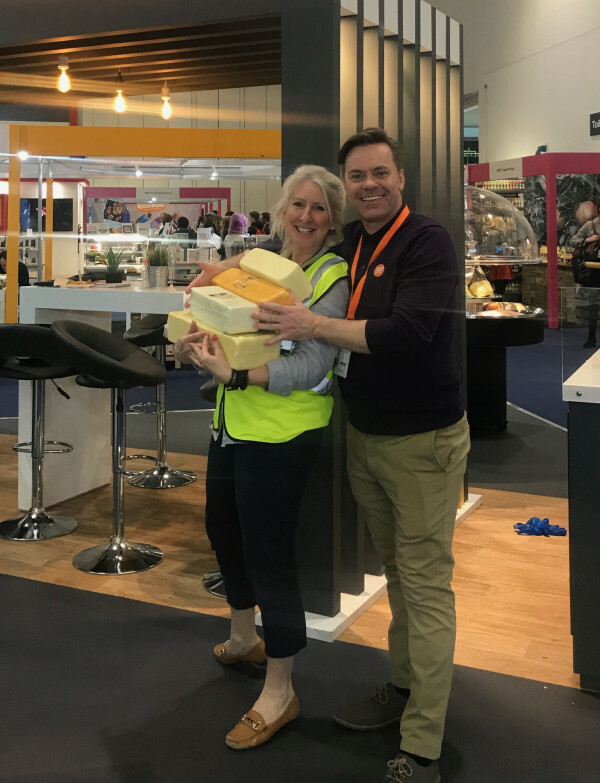 Exhibitors will bring their best fruits and veg to display and at the end of the show the majority of this stunningly delicious produce will be donated to City Harvest for Londoners in need.